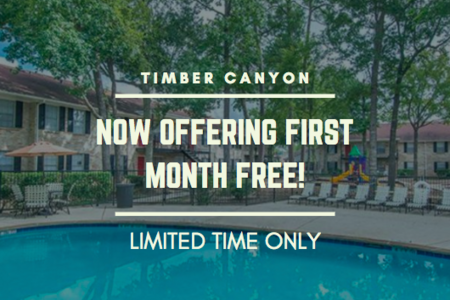 Welcome to Timber Canyon Apartment Homes in Spring, TX. 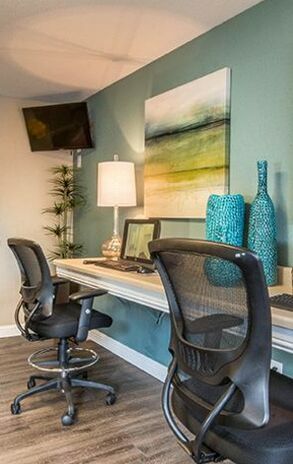 We invite you to visit to see our latest upgrades, which includes modern, updated apartments and spacious floor plans. 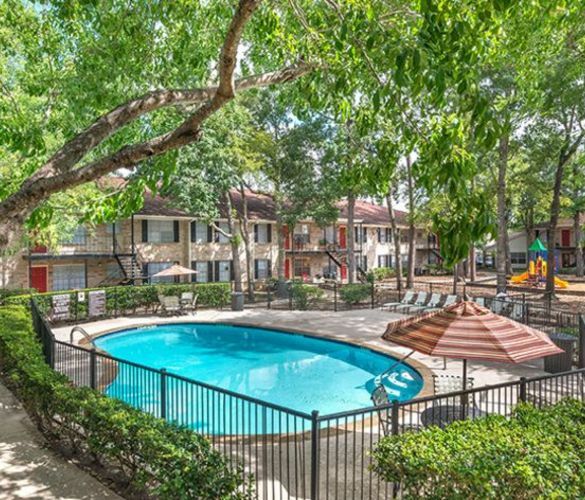 Residents enjoy our sundeck pool and picnic area with grilling stations. 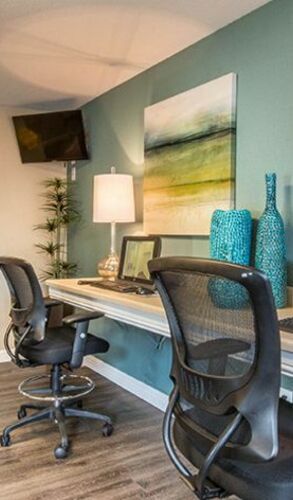 The community also offers a business center and laundry facility for your convenience. The features inside these units are truly the star of the show. Available in ten distinct floor plans, these pet-friendly homes have been designed to fit your individual needs. With large closets and spacious cabinets throughout, these homes provide a level of storage capacity unmatched by most. At the end of a long day, treat yourself to breathtaking views from the privacy of the balcony. 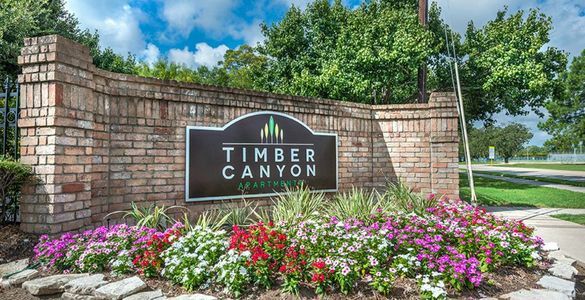 Timber Canyon is proud to be a part of Klein Independent School District. 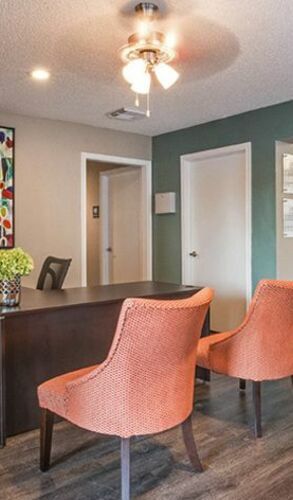 Our community has easy access to excellent shopping, dining, city parks and downtown Houston.